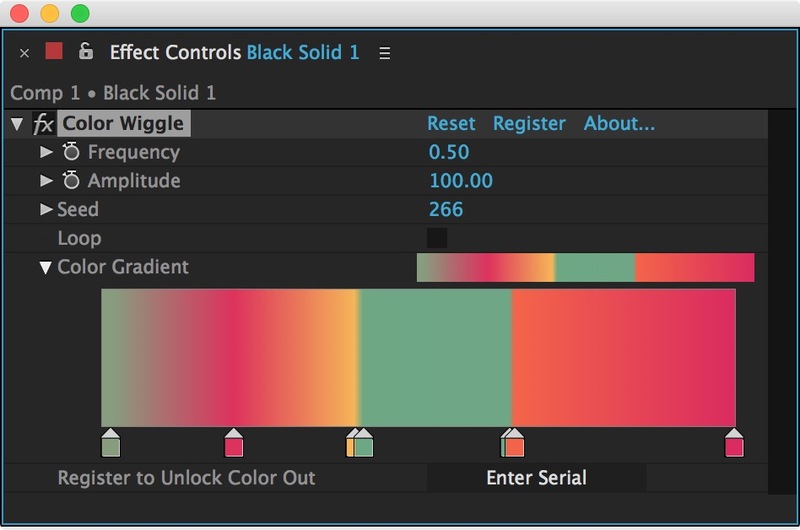 A Free Utility Plug-in for After Effects to 'wiggle' colors more intuitively. Set a color gradient and wiggle between those colors easily. A quick tutorial explaining the usage. Even though it is free to download and use, it is still subject to our EULA. 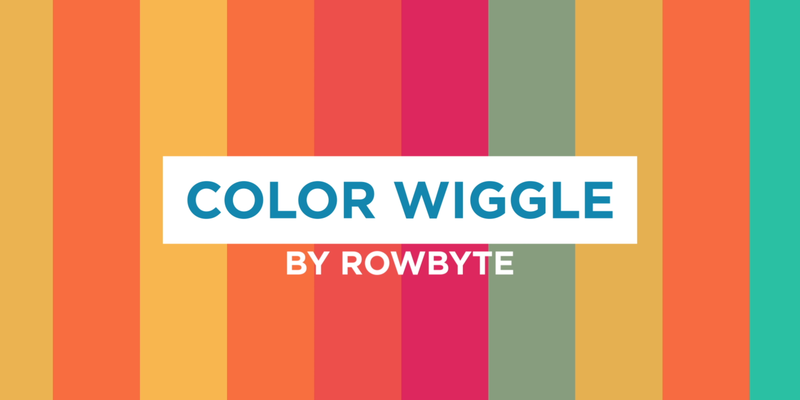 Color Wiggle is compatible with CS6 and Creative Cloud versions of After Effects. macOS 10.8 and above, Windows 7 and above.